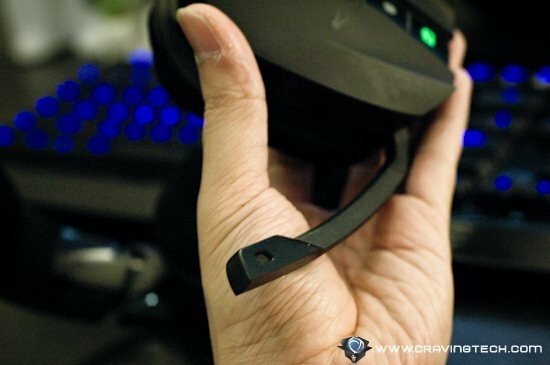 This awesome looking wireless headset works for both PC and Xbox 360. It comes with an even more awesome looking docking station. So we’ve got all these wireless Bluetooth headsets to chat over the phone or listen to our music to. We’ve also got the wireless portable speakers on our desks that sound so wonderful that you just want to listen to them every day and night. 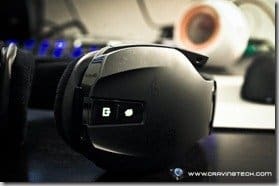 But, but, what about a wireless gaming headset? Not many of them out there, so Razer Chimaera 5.1 is special. 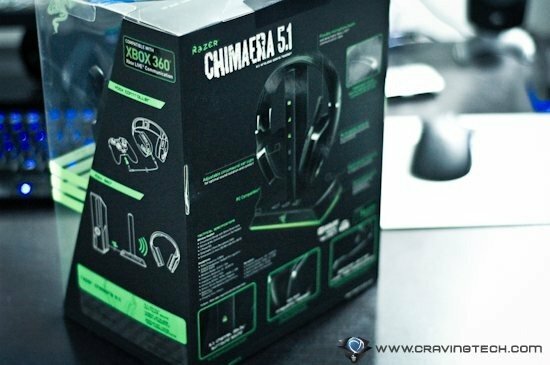 Though Razer Chimaera 5.1 seems to be designed mainly for Xbox 360 gamers, it also works great for PC gamers. 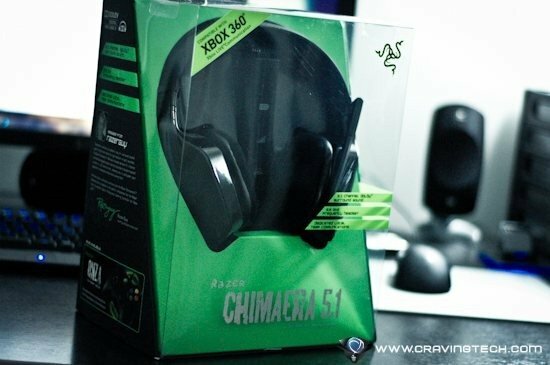 Since I don’t have an Xbox 360 to test it on, I’ll write my review solely from my PC gaming experience with the Razer Chimaera 5.1. Now, to be able to use this on the PC, you also need an extra RCA to 3.5mm that is not included in the packaging, bummer. But it only costs around $3 on eBay so I quickly grabbed it when I’ve heard that the Razer Chimaera 5.1 sample was headed my way to be reviewed. The headset itself is pretty large like the packaging box but amazingly, it feels light and I never felt tired even if I wore it for hours of non-stop gaming. 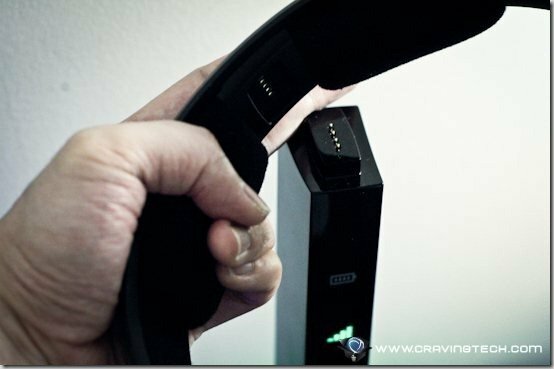 The overall look of the headset and the charging base station is really nice and elegant. 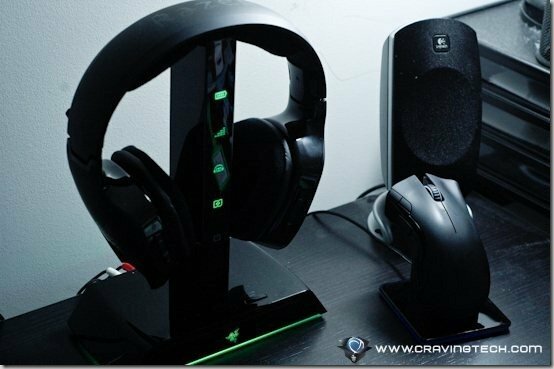 Having the Razer Chimaera 5.1 in my room also adds an aesthetic value to my bedroom, especially when the headset is rested on the base station. The headset has soft padding around the headband and also 2 over-sized ear-cups design. The cushions are cloth based, not leather’s (which I prefer, as leather-based ear cushions tend to make my ears go red after a while. Not to mention the sweat during the Summer!). 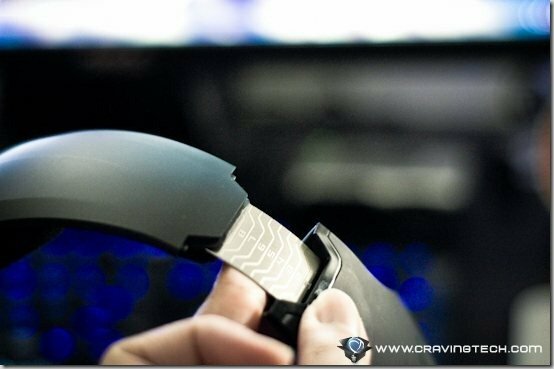 This design also allows comfortable gaming even to us geeks who wear glasses. The microphone boom is on the left side of the headset and unfortunately, non-retractable. To use it, simple pull it down and the microphone automatically turns itself on. Pull it up and the microphone mutes itself. It’s a pretty cool design as you don’t have to mute/un-mute your microphone manually (though you can, by pressing the mute button if you want to). 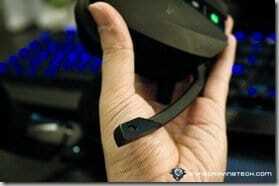 On the left side of the headset, there are Mute Microphone and Standby buttons. On the right side, we have the Mode (to change between local team communication and Xbox LIVE) and Mute Audio/Sync button. 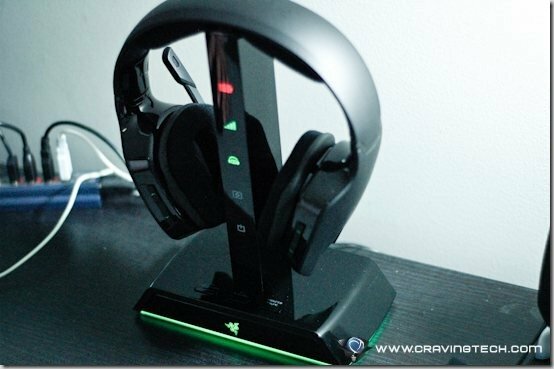 When the Razer Chimaera 5.1 is placed on the stand to be charged, the headset auto turns itself off, which is nice. Though I find that you still have to turn it on manually when you take it out of the stand. There are also volume control buttons on the sides that are easy to reach. The AAA batteries go inside the right cup and thankfully you only need to do it once (or when you need to replace the batteries) as opening the battery compartment is not the easiest thing to do. The base station simply rocks. Sure, it takes quite a bit of space but I’m sure not many would mind it at all. It looks great with black glossy finish and the green lighting makes it even prettier. There are LED indicators on the stand so you’ll know what settings you use and also whether you have a full battery before you game. Connecting the cables is pretty simple and you also have the guides everywhere (on the manuals and on Razer’s site). 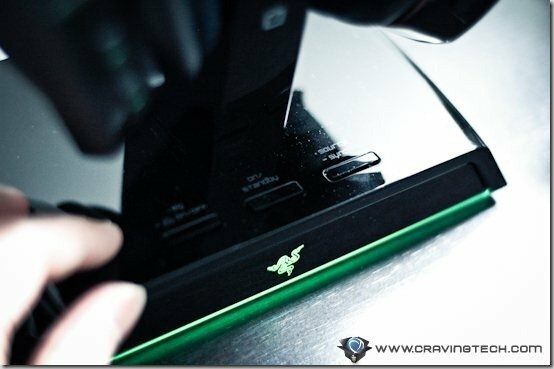 I set-up my Razer Chimaera 5.1 within minutes on my PC and after leaving it on the stand for a few hours to be recharged, I gamed away. 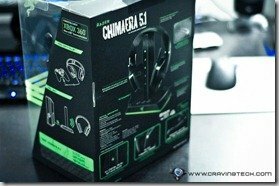 I’m totally impressed with the Razer Chimaera 5.1 as it does not have many speakers in each cup, yet can still produce highly accurate 5.1 surround sound. This goes to the wonderful Dolby Surround Sound technology used in the Chimaera 5.1. I was a bit skeptical at first as I treated it as a “virtual surround sound”. However, after using the headset for around two weeks straight (few hours gaming each night), I’m totally sold. In Battlefield: Bad Company 2, the sounds of the action came to live as bullets and explosions rattled around my ears. In Left 4 Dead 2, the experience was even better as I could accurately position the Special Infected Zombies when they respawned. I could pinpoint the source of the sound whether it’s from front left or rear right. At times, it’s easy to exactly pinpoint “he’s definitely behind that big tree” and at once I actually said to my team “She’s on the roof”. 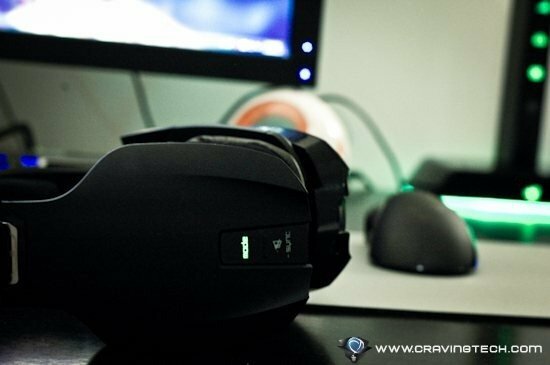 I’d highly recommend wearing the Razer Chimaera 5.1 and its Dolby Surround Sound when you are playing an online competitive game! The Dolby Surround technology is really cool too. It feels as if the sound does not come from your headphones but from speakers inside your room. 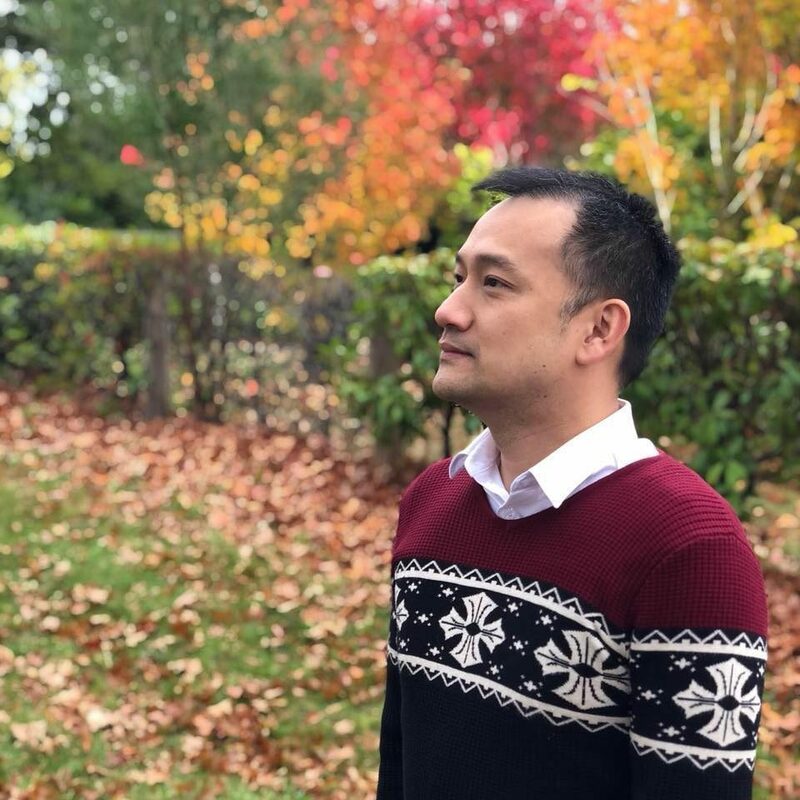 It feels distant yet believable (sorry, it’s hard to explain it!). It is a totally different experience altogether compared to listening other ordinary headphones. If you are using Razer Chimaera 5.1 (or other Dolby Surround headphones), try some Dolby Surround demo on YouTube such as this one. You can also set the equalizer to Standard, more Bass, or more Treble (through the base station). In “Bass mode”, the sound of action is heavier and as a result, the sound of gunfire and explosions are more powerful than ever. I did find that people’s voice tend to get a bit muffled so I switched between the Standard and Bass every now and then. You can also link up to four base stations so you can talk with your team mates on a local communication channel, lag-free. Lower the microphone boom – auto turns the mic on. Raise it back and the mic is turned off/muted. Place the headset on the base station to recharge and it auto turns itself off. 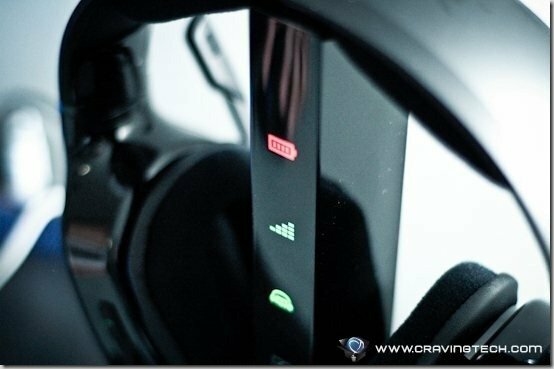 If there is no audio signal within 10 minutes, the headset turns itself off to save battery. I also like the fact that they use rechargeable batteries as it’ll be annoying if you have to replace the batteries with new ones every now and then. This design also means you can carry a few spares with you if you have to play in a tournament and you don’t have a chance to recharge the batteries. 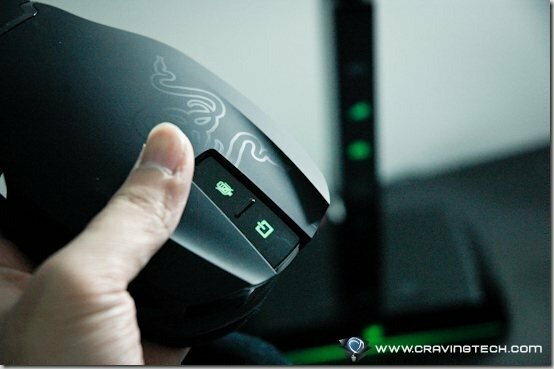 According to Razer, it takes 3 hours to fully recharge the Chimaera 5.1 with 8 hours of battery life in total. 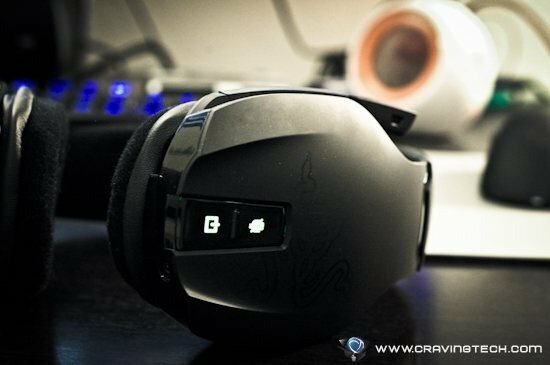 Overall, I’m totally impressed with Razer Chimaera 5.1. The sound is amazing and of high quality. 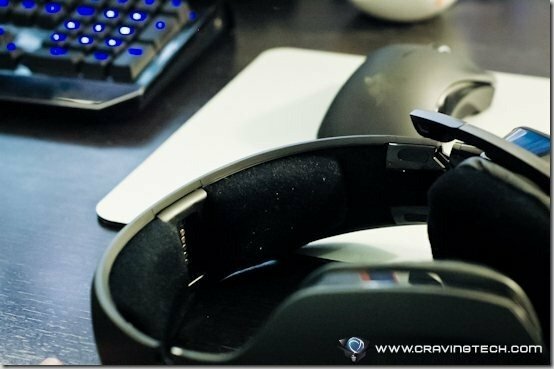 The headset is also comfortable, thanks to the padding on the headband, lightweight design, and comfy over-sized ear cups. 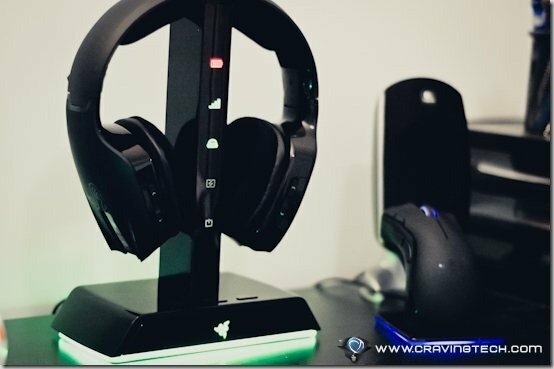 Razer Chimaera 5.1 is also designed for Xbox 360 gamers through optical connection (cable provided) and this means if you game both in PC and Xbox 360, this is the wireless headset that you should get. 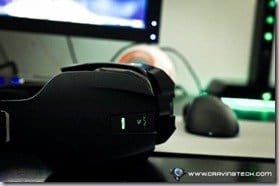 Now, if you excuse me, I really need to publish this review fast so I can continue my gaming online with my baby, um, I mean the Razer Chimaera 5.1. – No battery level indicator, apart from “Full”, “Not full”, and “Almost empty”.